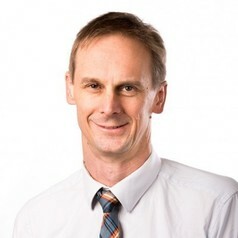 Dr Thomas Schulz is an Infectious Diseases Physician at the Victorian Infectious Diseases Service. He has clinical appointments with the Royal Melbourne and Royal Women’s Hospitals and is a Lecturer at The university of Melbourne. He has a particular interest in refugee and immigrant health, and has a major interest in novel modes of health care delivery. He is also involved in the integrated hepatitis service, providing care for those with hepatitis B and C in the community; and conducts outreach clinics at the University of Melbourne clinic in Shepparton, at Rumbalara aboriginal health service in Moroopna, at Cohealth in Footscray and at Gateway Community Health in Wodonga.